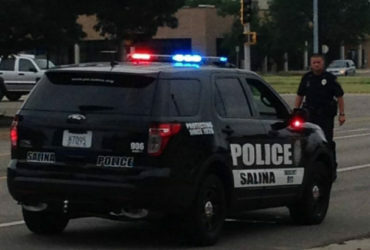 An iconic board game will come to life onstage at a Salina school this weekend. 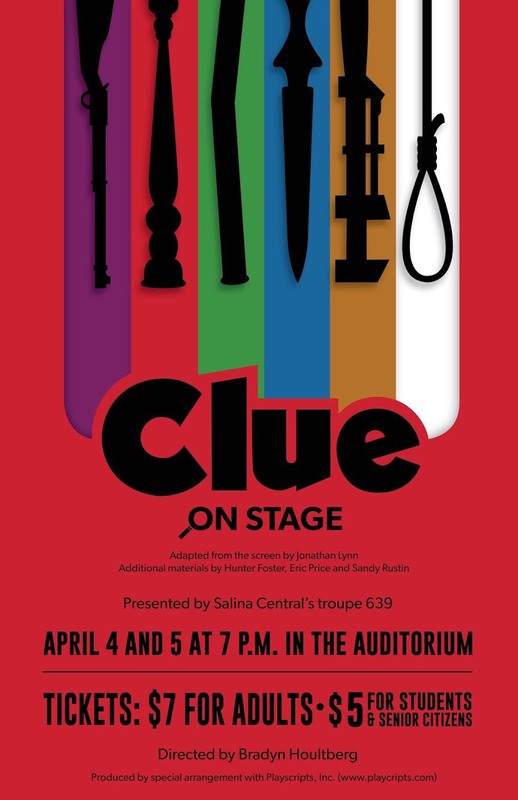 Salina Central’s Thespian Troupe 639 will perform “Clue: On Stage”. 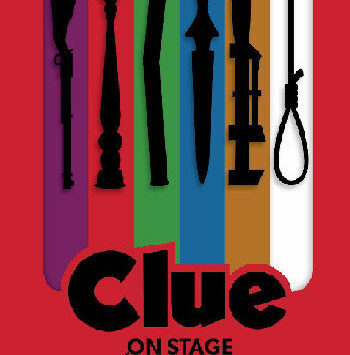 “Clue: On Stage” is based on the popular board game and motion picture. You will probably recognize the plot. It’s a dark and stormy night, and you’ve been invited to a very unusual dinner party. Each of the guests has an alias, the butler offers a variety of weapons, and the host is, well , dead. So whodunnit? Iconic oddballs known as Scarlet, Plum, White, Green, Peacock, and Mustard are all part of the cast of characters who race to find the murderer in Boddy Manor before the body count stacks up. “Clue: On Stage” will be presented this Thursday and Friday at 7pm in the Salina Central Auditorium. The show is student ran and directed by senior Bradyn Houltberg. Admission is $7 for adults and $5 for students/seniors.